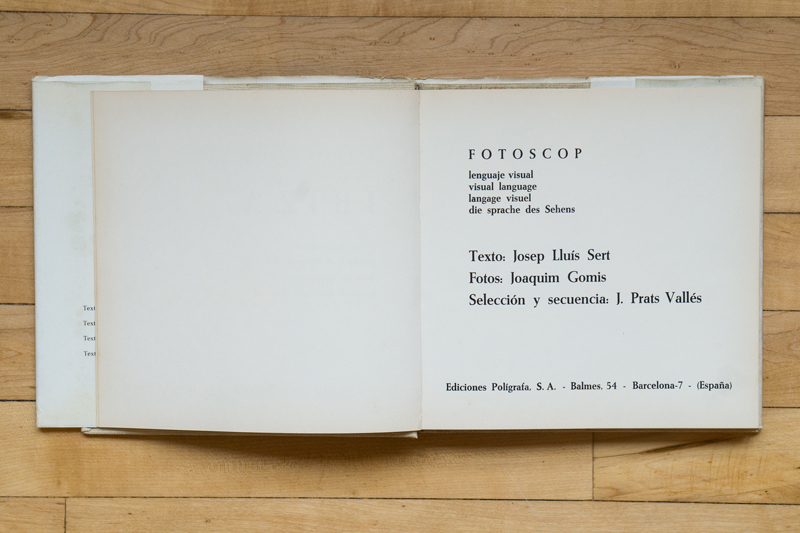 Joaquim Gomis was a businessman, a photographer and a patron of the arts. His photography was had close links with the ground-breaking art movements of the time. He was a founder of ADLAN (Friends of the New Art, 1932-1936) and of Club 49 (1949-1971), two of the most active groups supporting avant-garde art in Spain between 1930 and 1970.
in the 1940s Gomis began producing what he called photoscopes. 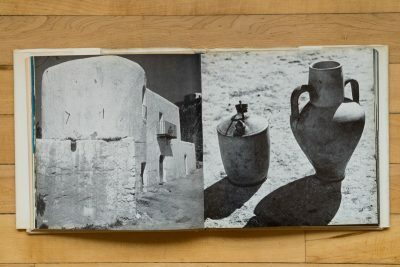 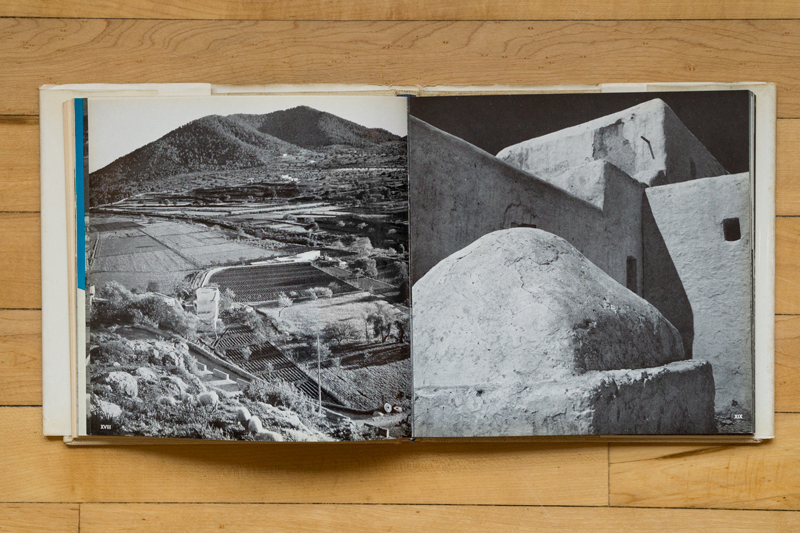 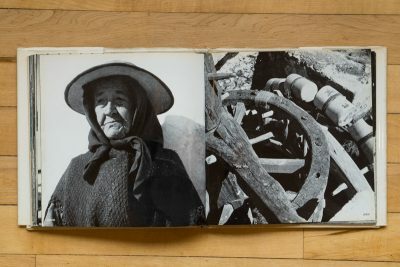 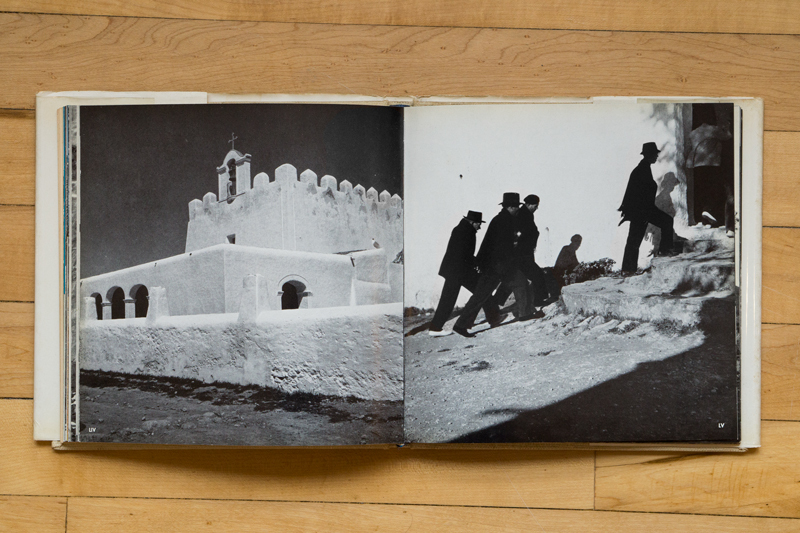 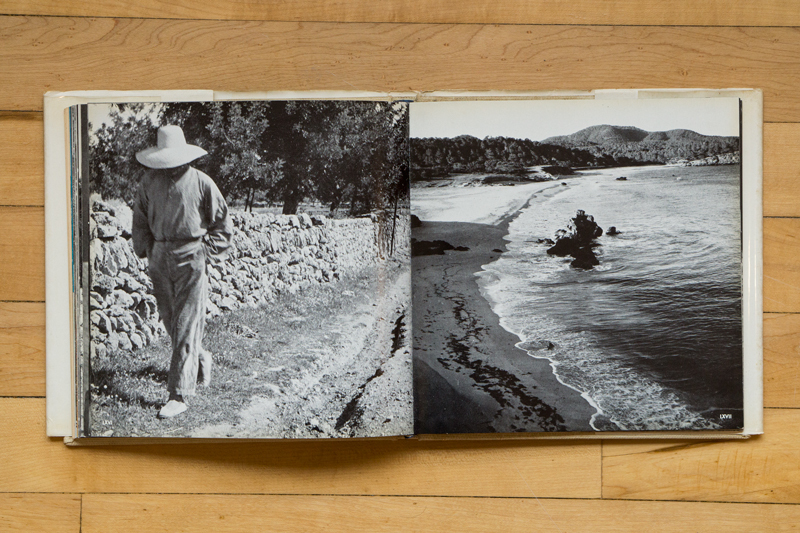 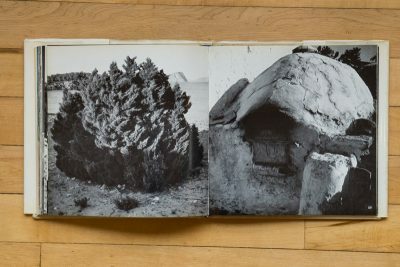 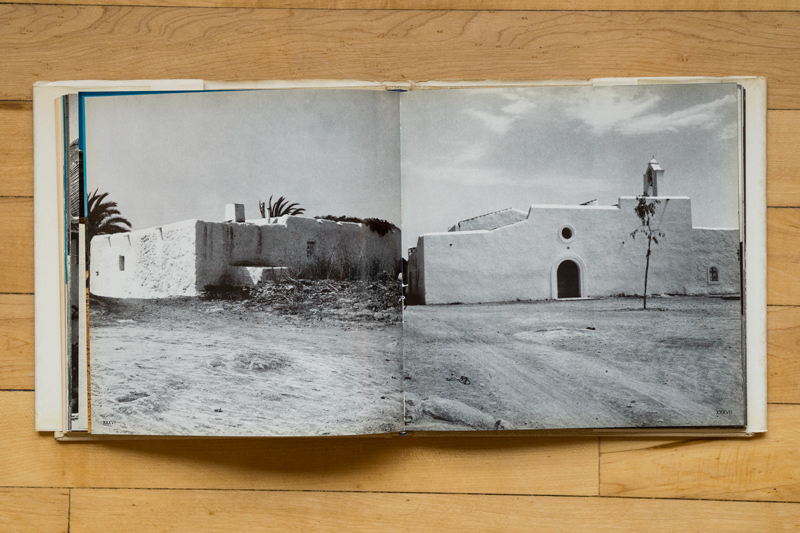 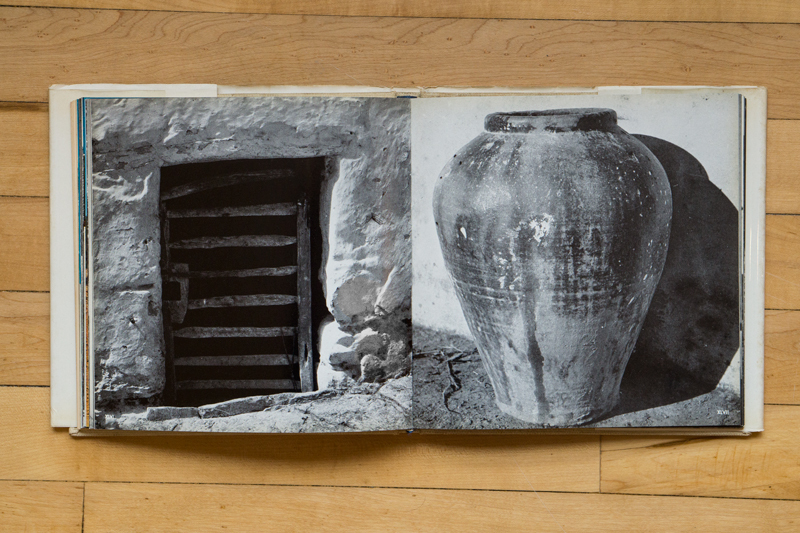 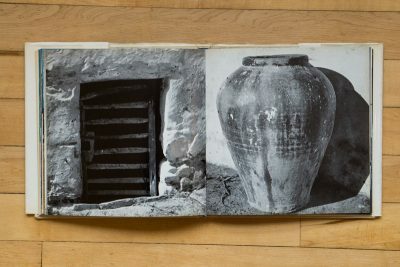 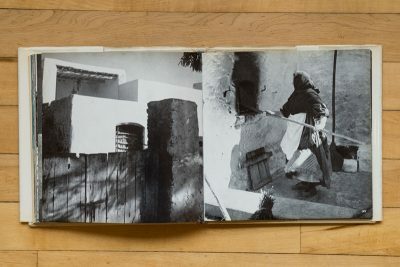 He’d systematically use series of photographs as an analytical method of working. 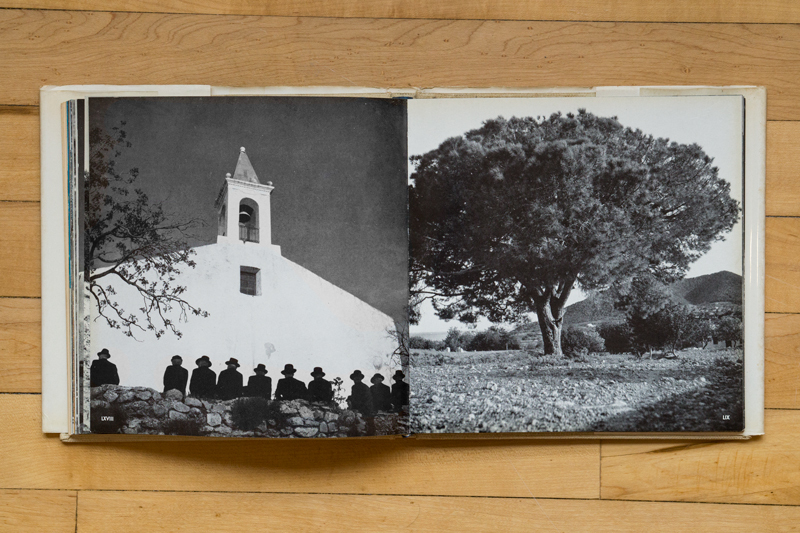 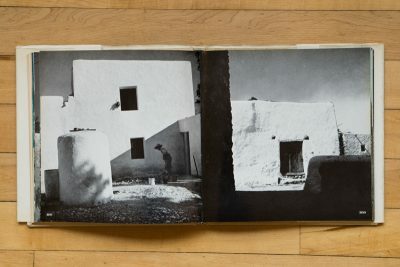 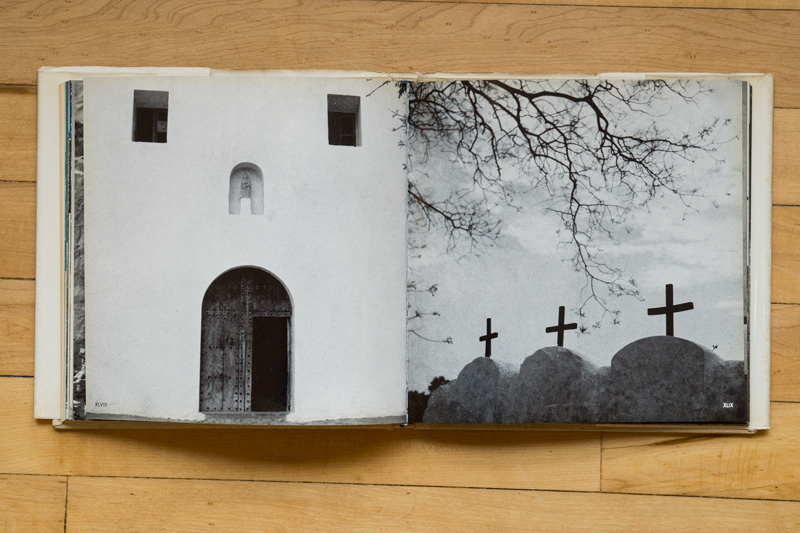 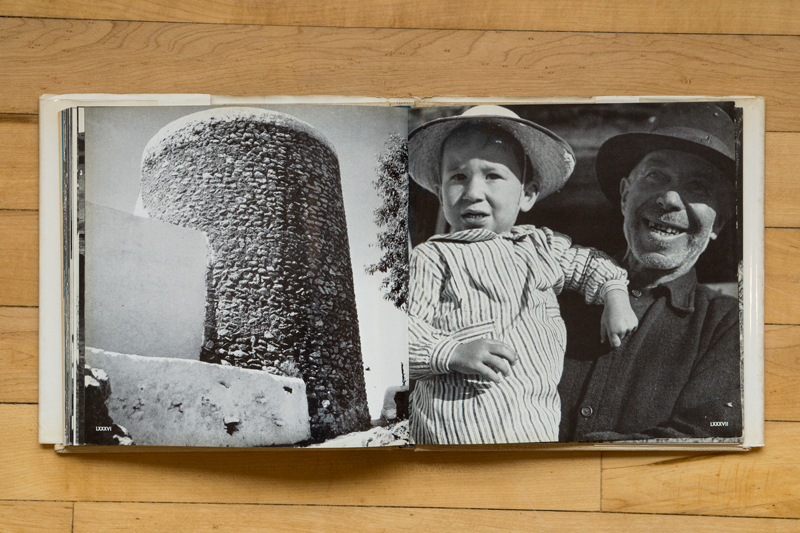 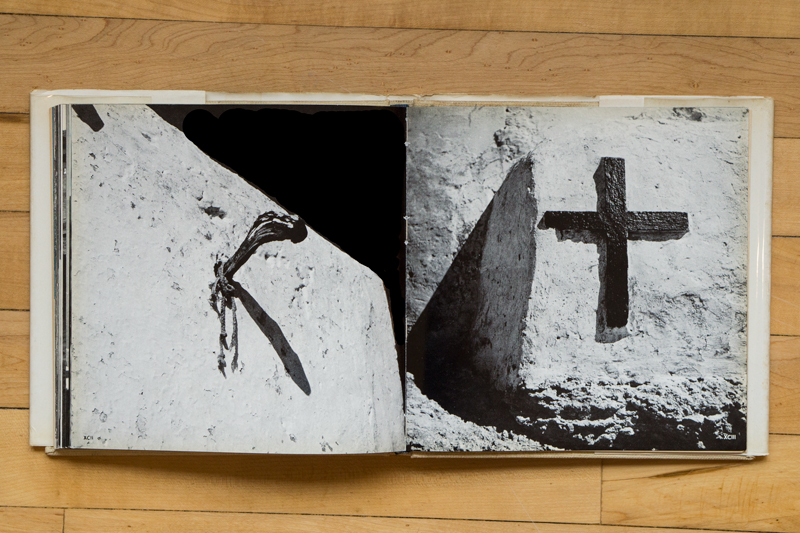 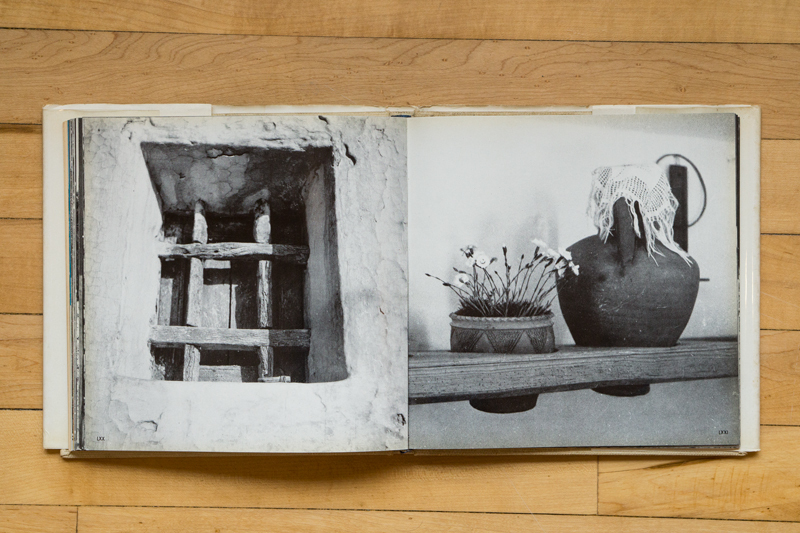 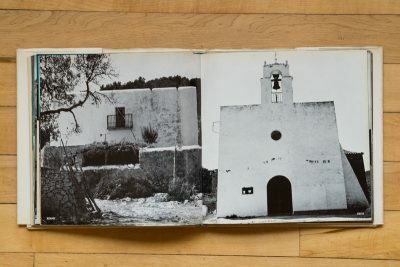 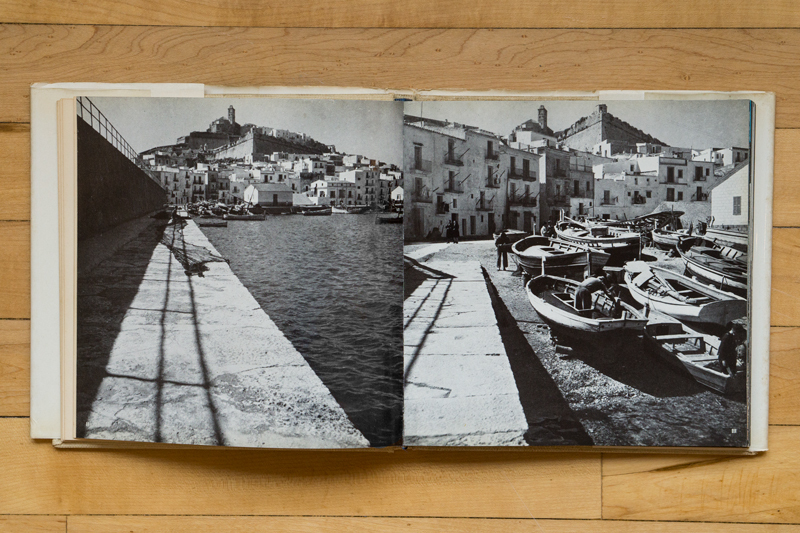 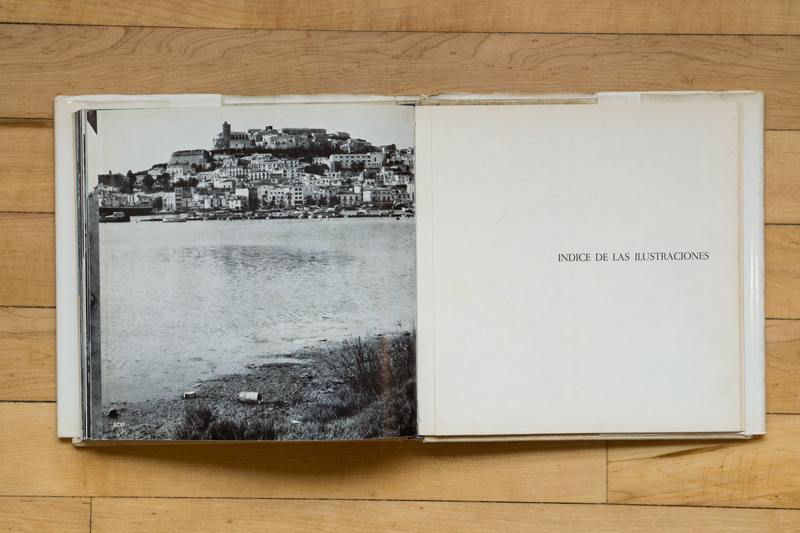 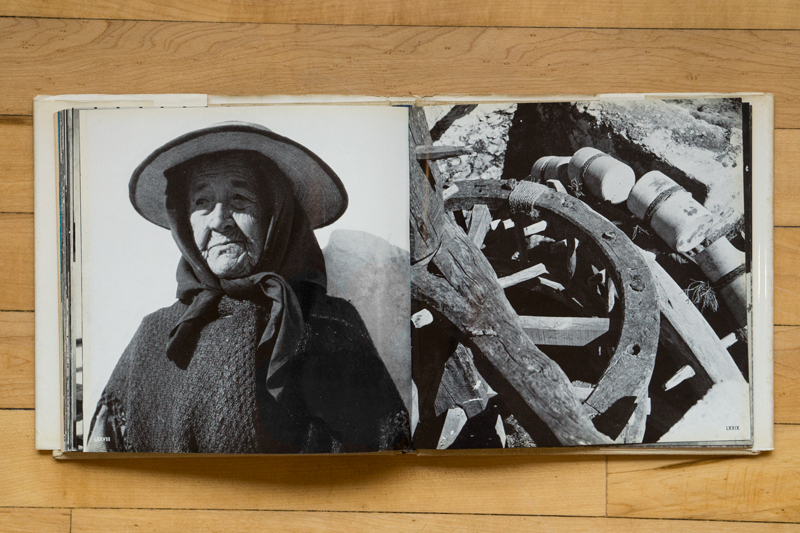 The result was a publishing project with Joan Prats that lasted for several decades. 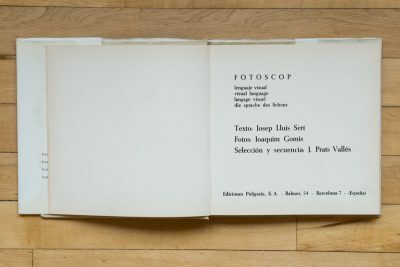 Titles such as Eucaliptus, the ones on the human body, Barcelona, Atmósfera Miró, Gaudí, Ibiza fuerte y luminosa and Artesanía. It all started at the age of 14, when his dad gave him a Brownie camera as birthday present. With no ambition other than filling the domestic album, Joaquim Gomis ended up developing an aesthetic and conceptual language that palced him fully in the photography avant-garde of his time. 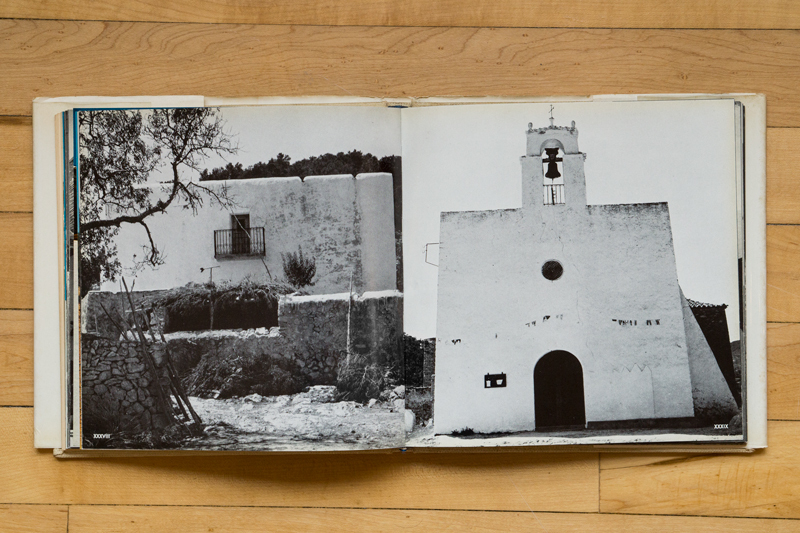 Formidable Mag would like to thank The Robert Munford Estate for access to its archive and library.